As a one-off killing it's shocking, but when it becomes clear that it's just the latest in a series of similar attacks, the Georgia Bureau of Investigation are called in, and Michael is forced into working with Special Agent Will Trent of the Criminal Apprehension Team - a man he instinctively dislikes. 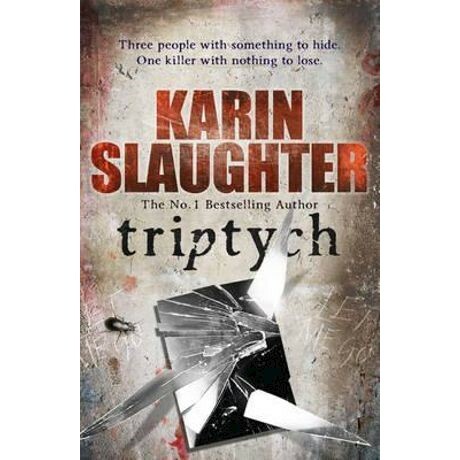 International bestseller Karin Slaughter grew up in a small south Georgia town and has been writing since she was a child. She is the author of fourteen books that have sold over 30 million copies worldwide in 32 languages. She lives in Atlanta.